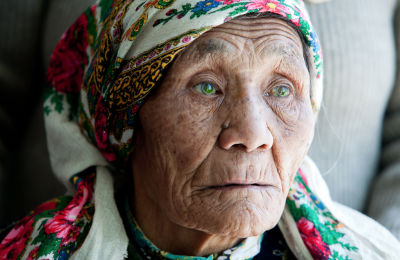 For the nomadic peoples living in remote areas of Mongolia, surgery is an inaccessible, unaffordable luxury. 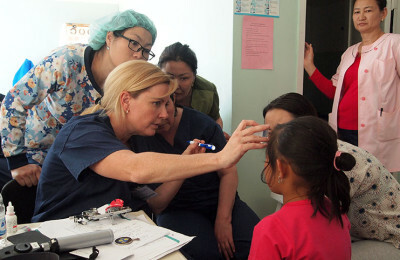 Since 2008, we have organized annual surgical teaching missions where we bring life-saving, sight-restoring and other operations to Mongolians while educating local surgeons and healthcare professionals. Last year, families traveled for days on foot or on horseback, camping outside of hospitals, hoping that a son, daughter, mother, father, or grandparent would receive desperately needed care. 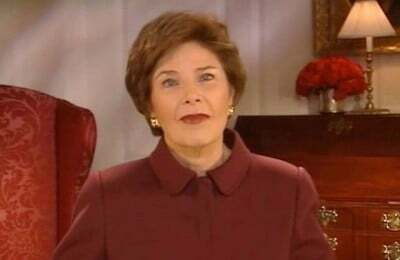 Some recounted praying daily that their children or they themselves not lose their vision to continue to work to support their families. 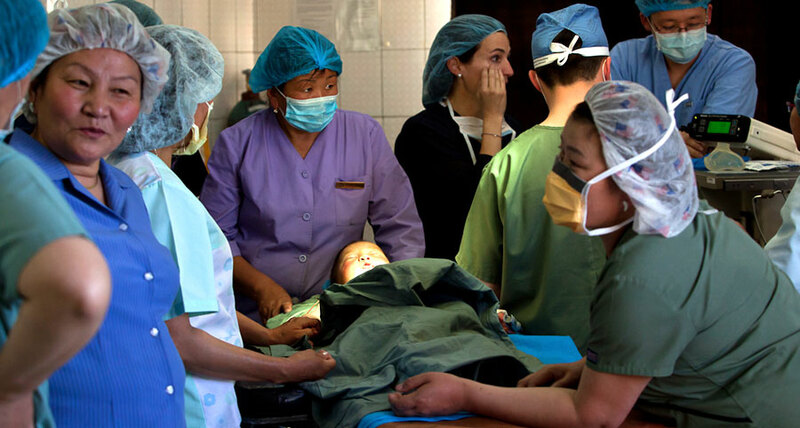 These and other inspiring stories motivated our surgeons to spend more than 12 hours per day operating on hundreds of patients who would otherwise be blind or disabled by their conditions. 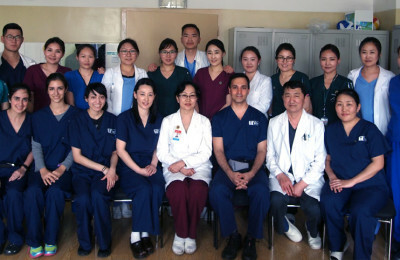 In 2012, we were able to serve nearly 800 patients and perform 175 sight-restoring surgeries in Mongolia. 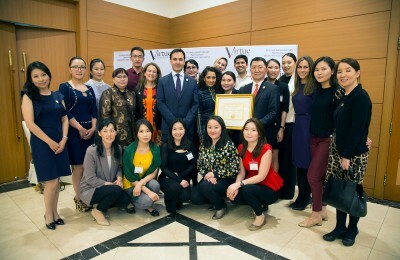 In addition, we provided 300 hours of best-in-class clinical training to local surgeons using the most up-to-date surgical techniques. Each year, our team changes to best accommodate the needs of the local population, to ensure any unmet needs are addressed. 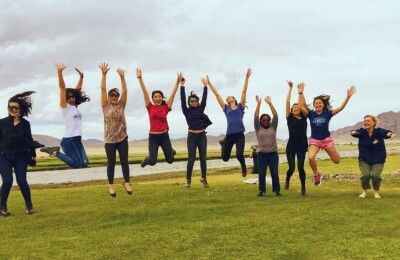 This year, our team of 20 oculofacial/oculoplastics, microvascular, cataract, glaucoma and strabismus surgeons; anesthesiologists; pediatric intensivists, and others return to Mongolia to continue these worthwhile efforts.